Ryakhovsky was under suspicion of killing 19 men and women between 14 and 78 years old. 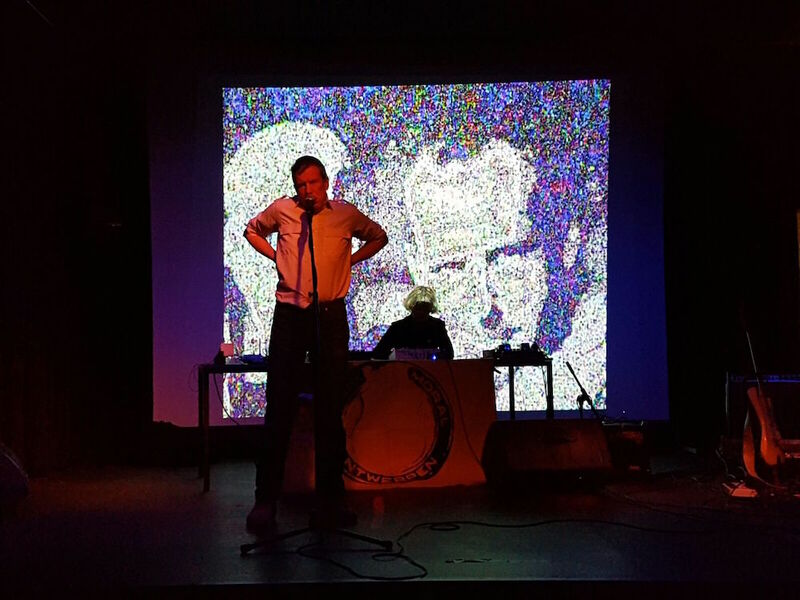 Noise music band Club Moral play their 148th concert on the occasion of Anne-Mie Van Kerckhoven aka AMVK's exhibition 'What Would I Do in Orbit?' in Jukomm im STEP, Stepgesstraße 20, Mönchengladbach, Nordrhein-Westfalen, Germany.